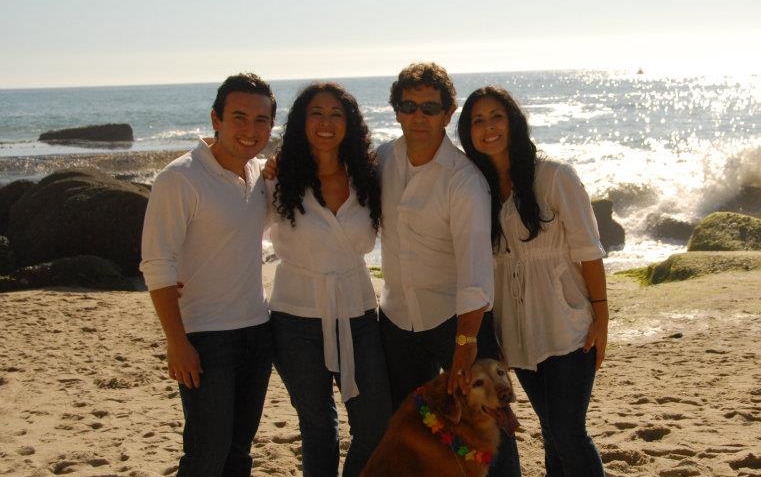 MATIZ Wellness Center in Mission Viejo, Orange County, is proudly owned by the Avendano Family who welcomes you to experience the 'Gift of Health & Well-Being'. We are pleased to provide an array of services and products that improve and maintain physical, mental, emotional and spiritual health and well-being. Our family is honored and feels privileged to be a part of the Oso Medical Plaza in Mission Viejo, Orange County and to be working amongst a community of health professionals that focus on the betterment of others. For many years, our family has been involved in helping others through the use of massage and other integrative medicinal practices. It has always been our dream to someday open a center of our own, where we, as a family, could work together to provide these services. Over the years, we have worked with all types of medical and psychological issues using an “East Meets West Philosophy” approach. We promote a holistic model of care where connection of the body, mind and spirit is strongly integrated into every guests’ plan of care. Our services can help with a variety of issues ranging from release of muscle fatigue and joint pain to improving overall energy levels and mood fluctuations. We understand that offering a caring, supportive environment, which promotes stress reduction and relaxation, is the prefect remedy to help with the healing process. Our Welcoming Area Also Serves as a Space for Group Sessions & Workshops. Green Healing Energy Caught by Our Camera at the Matiz Wellness Center! We understand that some of our treatment modalities may be new to some. We would be happy to discuss with you and/or your staff on how we could be of service to you. We are eager and willing to work in partnership with the medical community to help you achieve the “best treatment outcomes” for your clients, as well as offering a “healing space” for you as professionals to renew yourselves after caring for so many others. Please visit our Services page to view our current therapies and special offers available to you, your staff, family members and friends. Please connect with us to schedule a personal tour of our center. Feel free to stop by for a cup of tea, or to check out a book in our community library, or to participate in one of our evening community outreach classes or clinics. We hope to meet you soon!